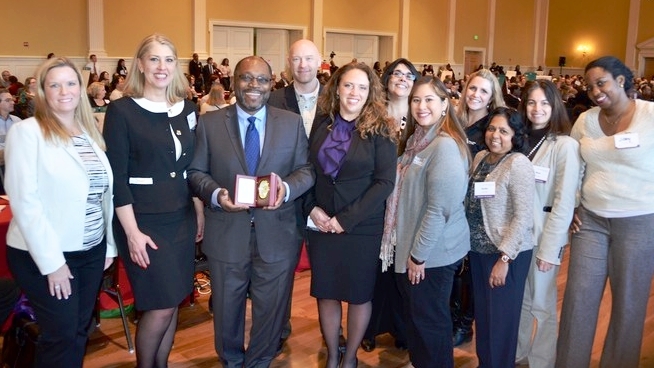 …for making our 2016 DC Regional PMDoS a success! 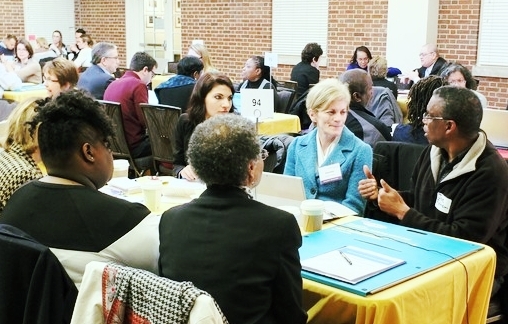 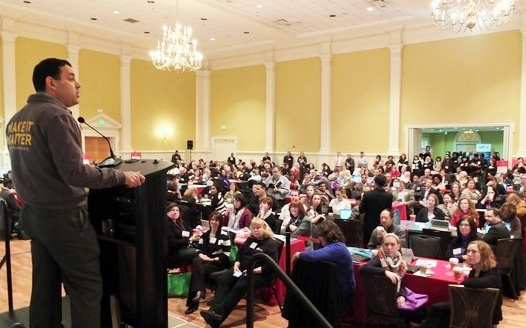 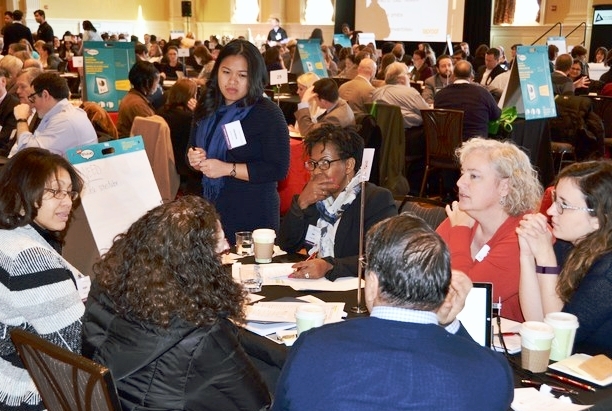 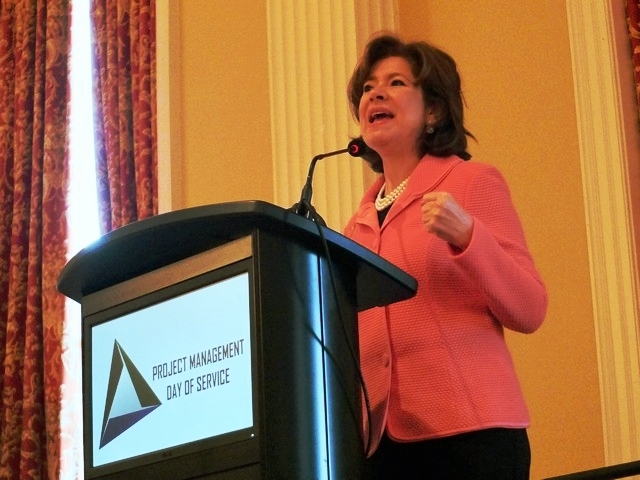 On January 18, 2016, Martin Luther King, Jr. Day, a National Day of Service, 350 project management volunteers, and subject matter experts from strategy, technology, human resources, marketing, and finance, came together to support 150 leaders from nonprofit organizations at the University of Maryland’s Adele Stamp Student Union for the second annual Project Management Day of Service®. 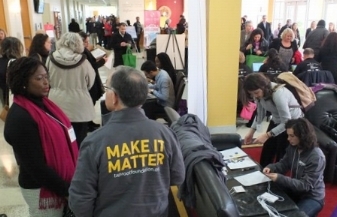 This event was hosted in gracious cooperation with Hewlett-Packard Enterprise, CharityEngine, and local DC-area PMI Chapter representation.